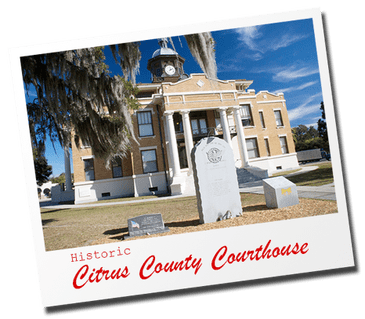 The Citrus County Historical Society offers tours of the historic courthouse. To schedule a tour, call The Old Courthouse Heritage Museum at 352-341-6427 or 352-341-6436. For additional information, please visit their website.